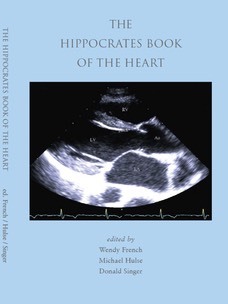 Order 'The Hippocrates Book of the Heart"
The Hippocrates Book of the Heart is also available as an eBook. "This substantial volume contains about one hundred poems on the subject of the heart – a theme that is interpreted quite broadly as we shall illustrate below. It also includes ten short essays, written by medical professionals, which focus on promoting public understanding of heart health. The frequency with which the word “exercise” appears in these essays might lead one to conclude that one of their central messages is “don’t sit around reading/writing poetry: get out and do some running!” But it would be wrong to draw such glib conclusions about the medical profession’s hostility to literature because a respectable percentage of the poems have been written by doctors. And it need not be thought that these are “token” pieces included among more significant work by full-time poets: the three editors (Wendy French, Michael Hulse and Donald Singer) have set a very high standard in their selection of material; and they have, furthermore, taken great care over the way the poems are ordered so as to complement one another. 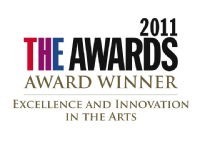 This unique book, made possible by the generous support of the�Cardiovascular Research Trust,�brings together eighty contemporary poets of the English-speaking world and a dozen medical experts from around the globe to offer their perspectives on the heart.